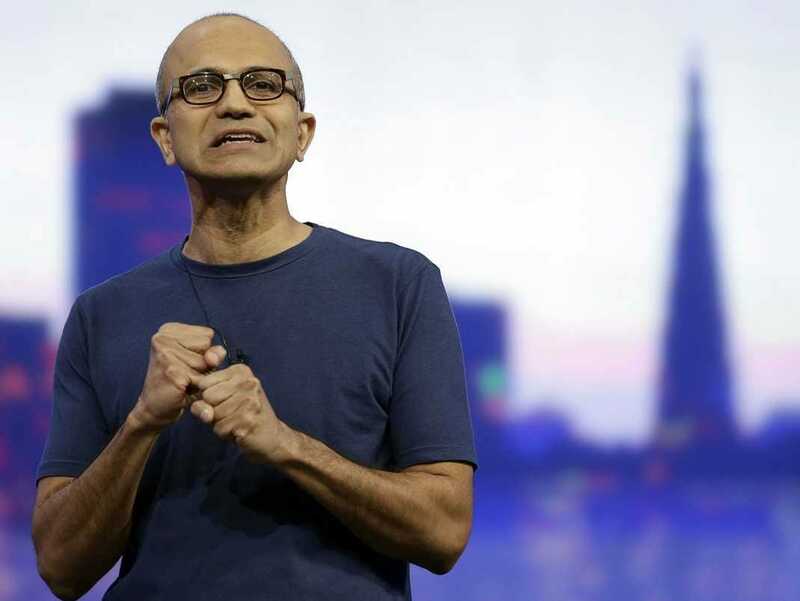 Microsoft has made its entire global advertising sales team redundant, sources have told Business Insider. The layoffs — within the Microsoft Advertising division — are expected to affect around 100 staff across the US, UK and other global offices, charged with selling advertising space across Microsoft’s MSN, Bing, Xbox, Outlook, Skype and Windows 8 properties. Sources have told Business Insider it was announced Wednesday Microsoft was making its Microsoft Advertising global sales team redundant as part of the largest ever sweep of job cuts in Microsoft’s history announced this summer, which is understood to affect up to 18,000 roles across the entire business. One client-side marketer told Business Insider their company had a campaign lined up with Microsoft, only to be informed its account managers at Microsoft Advertising had been told to down tools earlier this week. Business Insider has asked for more clarification on which divisions are affected. Tech news website CRN.com reported earlier this week that Microsoft Advertising had shut down its global agencies and accounts team, which handle all of Microsoft’s relationships with top advertising agencies and brand-side marketers, as well as Yarn, an in-house creative team responsible for keeping marketers up to date with the latest updates to its advertising formats. But Business Insider understands the cuts go far deeper than that and will see the departure of the entire global sales team. The Microsoft Advertising executive team is headed up by Frank Holland, corporate vice president of advertising and online. It is unclear whether his role will be affected by the round of redundancies. The most pertinent signs Microsoft might have looking for an exit from the advertising sector recently was the sale of its Atlas online advertising server to Facebook last year. Shortly afterwards, Microsoft’s general manager for display advertising in its online services division, insisted in a blog post the rumours had spiraled out of control. But almost a year later, it looks as though they have come true. This story is developing. Click here to refresh the page.